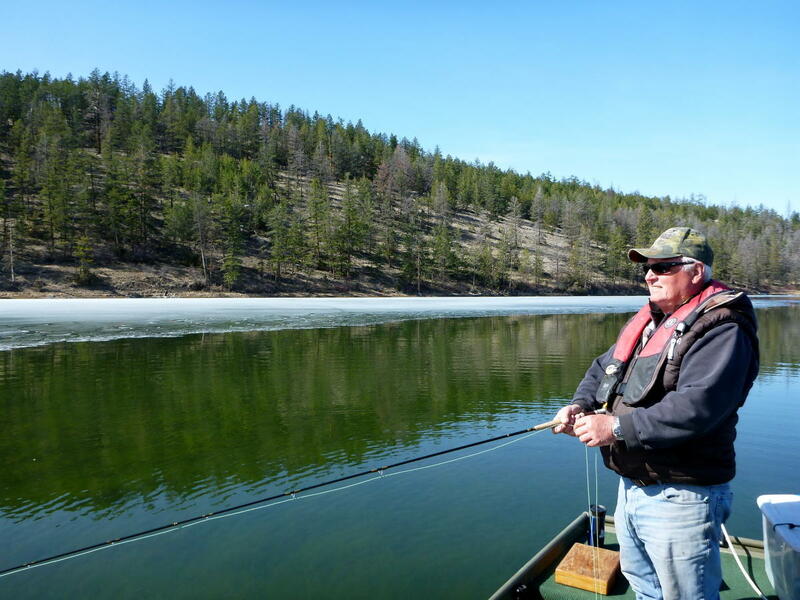 Kamloops is blessed with some of the best stillwater trout fishing found anywhere in the world. Super productive water, long hot growing seasons and quality strains of Rainbow and Brook Trout can provide more than a lifetime of fishing memories. 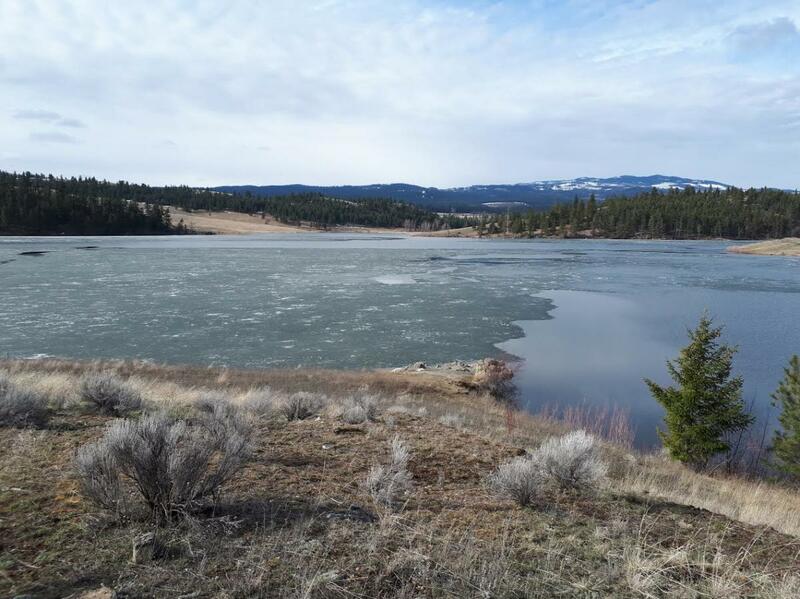 In close proximity to Kamloops are a number of low elevation lakes that in most years become ice free and fishable by early to mid March. Six Mile, Morgan, Jacko and Stump Lake are all nestled amongst a mix of native grassland, sagebrush and ponderosa pines. A bonus to the great fishing action is the varied and abundant wildlife viewing opportunities associated with the first ice-free lakes of the year. 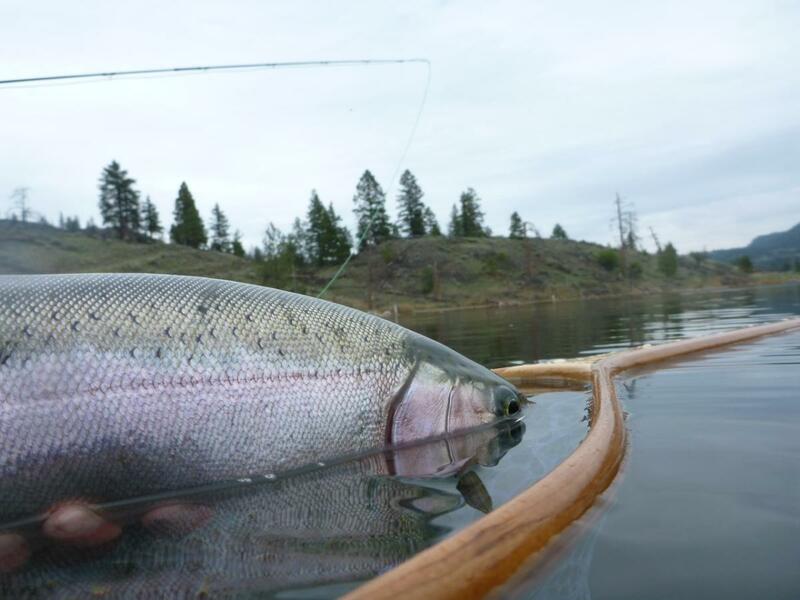 The secret to success with ice off fly fishing is concentrating your efforts in shallow water. That means fishing in 5 to 10 feet of water and often very close to shore. The trout are in the shallow water looking for insects and other invertebrates that are becoming more active with the gradually warming water. Anglers should be constantly looking for active fish, ones that are jumping or porpoising. While these fish may not be feeding, they&apos;re telling you there is a concentration of fish at that location and maybe they can be fooled into biting your flies. 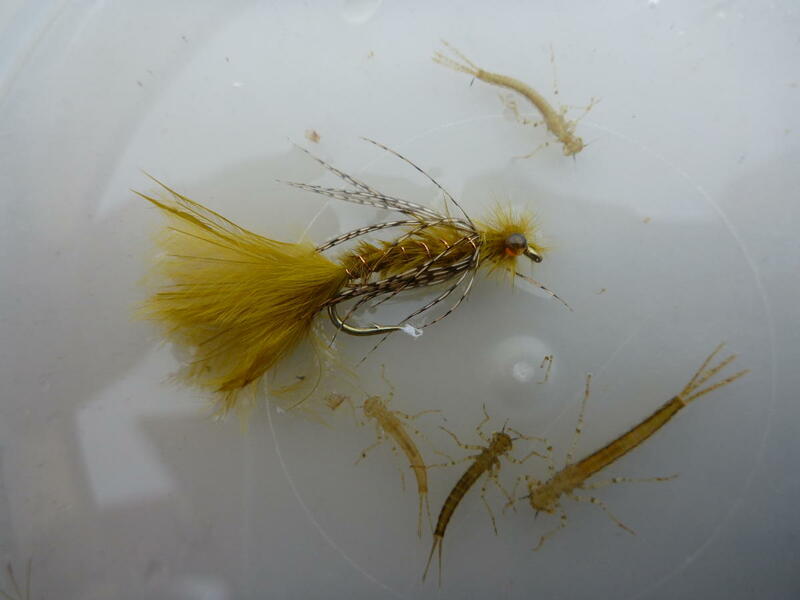 At ice off and during the early spring stillwater season, there are no concentrated insect hatches occurring as the water has not warmed enough to stimulate emergences. Trout are concentrating on freshwater shrimp or scuds, damselfly and dragonfly nymphs, leeches, waterboatman and if we are lucky, the first of the chironomid hatches. The Rainbow Trout that are stocked in our local lakes are native to B.C. Both Pennask and Blackwater strains are released annually into hundreds of lakes in the greater Kamloops area. Lakes managed for quality fishing experiences receive Triploid or Sterile Trout, which grow bigger and live longer, making them an ultimate dream fish. With over 100 lakes within a 1 hour drive of the city, it’s no wonder Kamloops is a prime destination for the stillwater fly fisher. Brian is a local legend and expert fly fisherman. His skill as a guide came from working for several years as a biologist for BC fisheries.